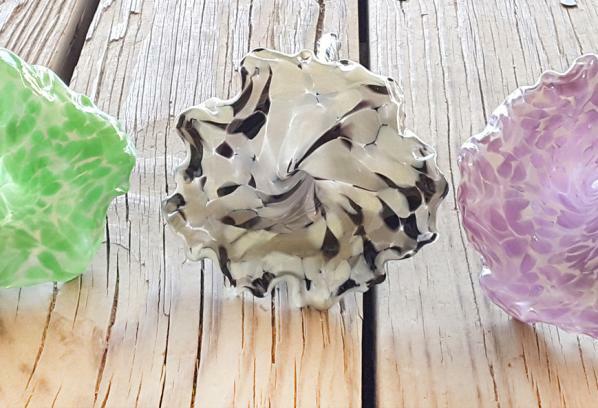 Vetro Glassblowing Studio & Fine Art Gallery, offers a wide variety of professionally crafted glass art for purchase, ranging from one-of-a-kind decorative sculptures to small glass art gifts. Glass Gaffer David Gappa founded Vetro in 1999. During that time, Gappa cultivated a team of glass artists who perform their art of glassblowing in Vetro’s state-of-the-art working studio. 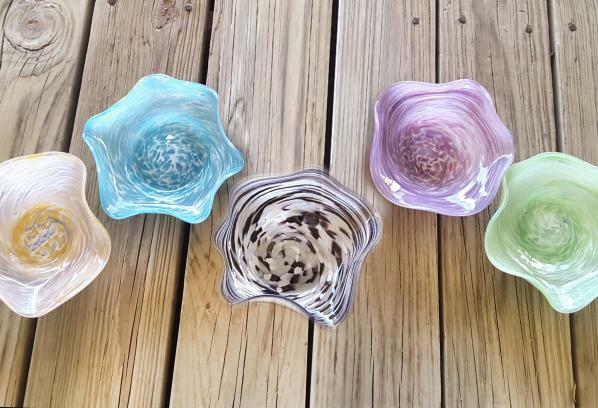 The studio and attached fine art glass gallery are located in the historic district of Grapevine, Texas. In addition to creating fine art glass, Vetro artists enjoy educating the public about this ancient art form through live demonstrations. Simultaneously, Vetro’s friendly and inviting gallery staff create a relaxed and comfortable gallery atmosphere in which to browse and shop. 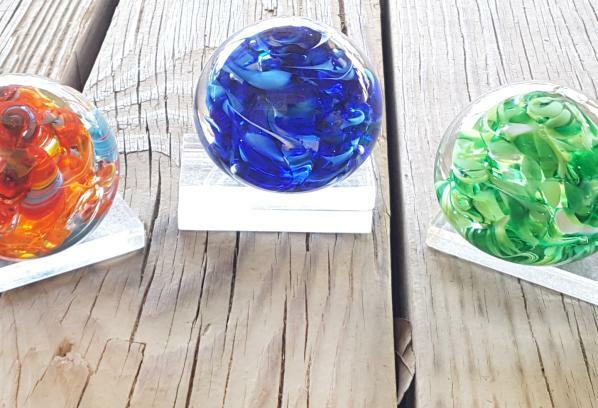 Vetro has a full-working studio where guests can enjoy live glassblowing demonstrations and attend interactive events to help create their own glass art. The Studio is closed every year during for part of the month of August for annual repairs and maintenance, but the gallery remains open at that time. Summer Hours: May, 2017 through August 2017 Vetro’s Gallery will be open Tuesday through Saturday from 10:00 a.m. to 5:00 p.m.
Winter Hours: September, 2017 through April, 2017 Vetro’s Gallery will be open Tuesday through Saturday from 10:00 a.m. to 6:00 p.m.